a customized itinerary by Discover Downunder travel specialists. 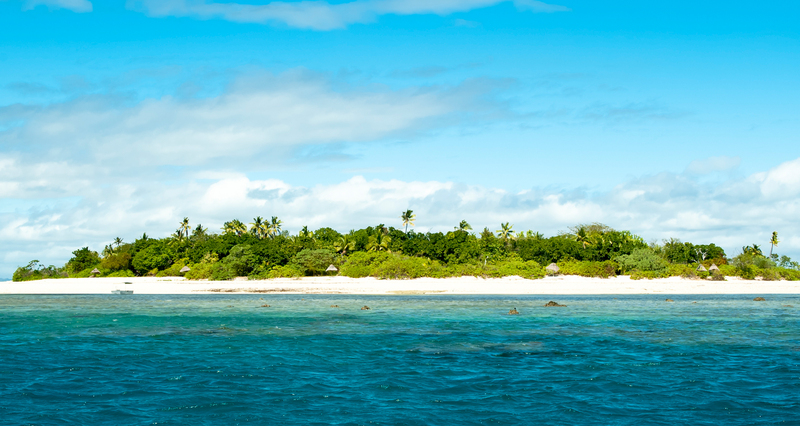 Experience the South Pacific's hidden gems with a custom itinerary made just for you. Sure, you could spend the time researching and planning your trip yourself, and probably have a good time. But this is a once-in-a-lifetime vacation. Why make it the same one taken by hundreds of people before you? By working with you, we will create an experience-rich itinerary that won't just promise a good time, but an amazing one. as there were so many things we enjoyed." Speak with one of our Downunder Specialists at no cost. Call us today at (303) 300-0148 to speak with a Discover Downunder specialist.